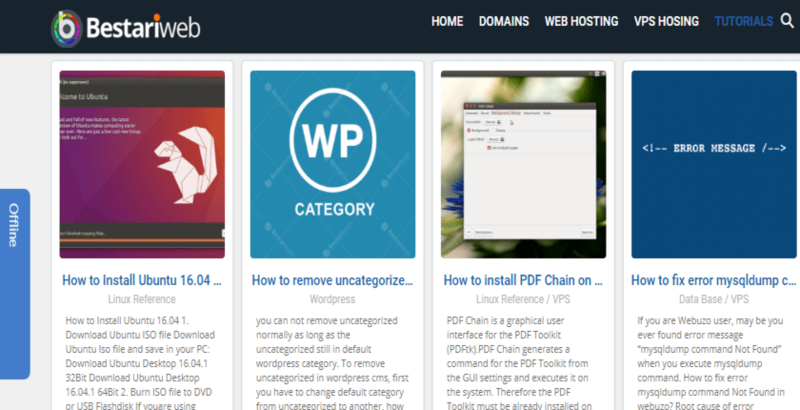 Bestariweb Review 2019: Is Bestariweb a Good Hosting? Bestariweb is an Indonesian hosting provider with servers in their base country, Germany, and the U.S. They provide both traditional hosting solutions and cloud hosting with excellent performance. Founded in 2012, Bestariweb is an Indonesia-based company that offers domain registration, web hosting, VPS, cloud, web design, and development services to their primary markets – Indonesia and Singapore, in Indonesian and English. They’re one of the top hosting companies in their base with over 45,000 customers. Their servers are located in Indonesia, the U.S., and Germany. Bestariweb provides anti-DDoS protection on all their servers up to 1Gbps. It would have been much better to have protection for up to 10 Gbps, seeing that over 30% of attacks are now over 1Gbps. Nevertheless, the servers do come CloudFlare ready, and that provides an added level of security seeing as how Cloudflare’s network capacity is bigger than the greatest DDoS attacks. Also, the use of Cloudflare ensures that your resources and files are not only protected but also deliver faster load times. The shared hosting doesn’t come with many advanced tools or beginner-friendly features. Sure, there’s Softaculous, but most hosting vendors who offer cPanel bring in Softaculous as well. Nevertheless, you can install CMSes and other web applications without having to upload them manually. Bestariweb also offers powerful KVM VPS that provides up to 100GB space. You can choose hosting in the data centers in Europe or the U.S. (U.S. runs on SSD). Alternatively, you could go for a personal cloud, business cloud, or pro cloud account. With those, you get up to 6GB RAM, unlimited space and bandwidth, and six cores. Bestariweb offers affordable hosting; aside from the cloud hosting packages which go slightly high, all others come at a low cost. Despite the low prices, their support for CloudFlare, multiple data centers that are monitored 24/7, DDoS protection, and SSD on some of the plans shows their commitment to high-quality. Their hosting services include free account transfer and a money-back guarantee, as well. Note that their website is rather sparse with information on their packages and large sections have placeholder text. To get more details, you’ll have to contact their customer support. They offer customers two support options: self-support and the technical team. For self-support, you can access their tutorial section and the knowledge base. The Bestariweb technical support team provides 24/7 support via web chat, ticket, phone, WhatsApp, Telegram, and email. Bestariweb is the website hosting vendor to go to when you need high-performance solutions at affordable prices. Their shared hosting will serve personal and small business websites; larger corporations will have to look towards the VPS, cloud, or dedicated plans, or go elsewhere. 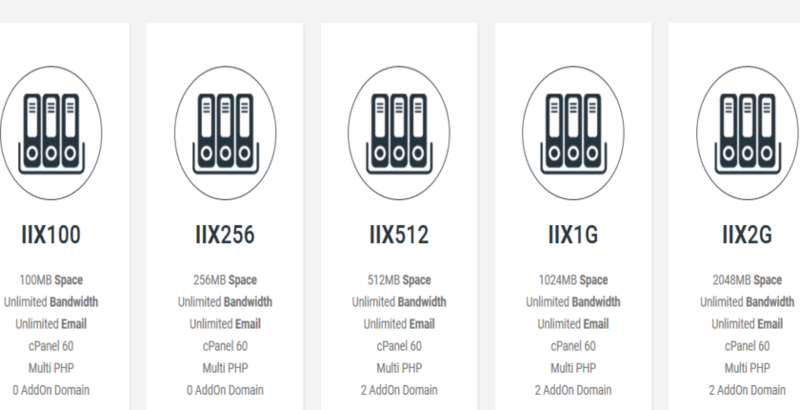 Wondering how Bestariweb stacks up against other Web Hosting companies? Enter any other Web Hosting company and we will give you a side-by-side comparison.